purple hair, skydiving, even her book club’s crazy challenge. To prove she’s not commitment-phobic, Becca agrees to twenty-five dates with whoever asks her out next. 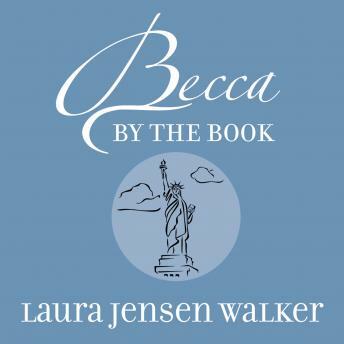 When “churchy” Ben calls, the hilarious and eye-opening dates could lead to Becca’s greatest adventure yet.